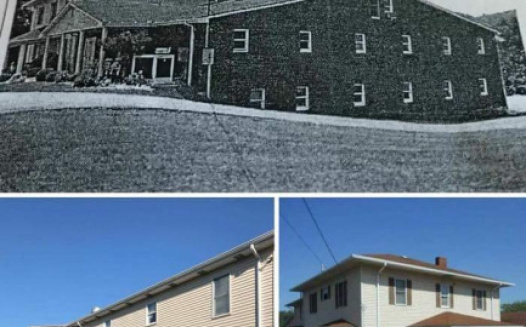 We, the undersigned are in full support of the special zoning exemption requested at 14 Memorial Dr., Perryopolis, PA for a convalescent facility for inpatient drug rehab. We, the undersigned, express great SUPPORT for a GoodWorks Ministries Rehabilitation Center in Perryopolis, as well as for those who DESERVE a second chance to fix their lives, and to recover from addiction, and alcoholism. We the undersigned also have seen and/or experienced the benefits of the GoodWorks Ministries Rehabilitation located in Fairchance PA, noting that no violence, theft or any other negative effect has come with that location as we also know will be the case in Perryopolis. Therefore, we the undersigned, kindly ask the Fayette County Zoning Board, to uphold the wishes of all those who have seen the benefits of Addiction Recovery and the RIGHTS of any person who wishes to enter into a Christian non-substance rehabilitation center like this to change their life for the better and we kindly ask that you approve the request for special exemption.